Description: 2121-A researcher from South Asia is interested to know a background story of Jesus and the bible. One fine day he started his Adventures to know more about the bible, which one is the old one. 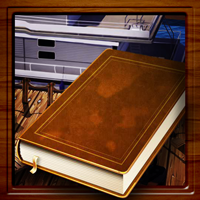 Now we are in harbor, we have to gather information about the bible and find the hidden objects to solve the puzzle and get clues to the next level, keep playing all the best.